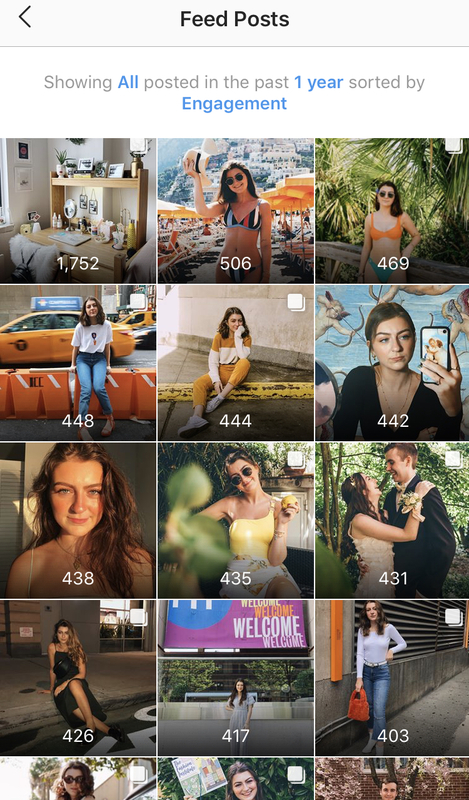 “Over the past few years, Instagram has seen exponential growth - from one million users in December 2010, to over one billion in 2018,” (Forsey). When Instagram first launched, it was a platform to check up on your friends and share everything you were doing. Now, everyone is on Instagram! Your friends, family, favorite stores and restaurants, etc. Today, Instagram is much more than a place to share a photo. Its features currently include posting photos and videos to the feed, stories, live streams, liking, commenting, direct messaging, saving posts, viewing insights, un/following, hashtags, tagging accounts, posting your locations, sharing links, and including stickers and gifs. Instagram is one of the most popular social media applications because it is well organized and appealing. It allows you to use all the features in an efficient way - quick, easy, addicting. This app is a great online place to brand yourself, or your business. Your profile can share your photo, name, bio, personal website, business category, email, phone number, story highlights, posts, and tagged images. 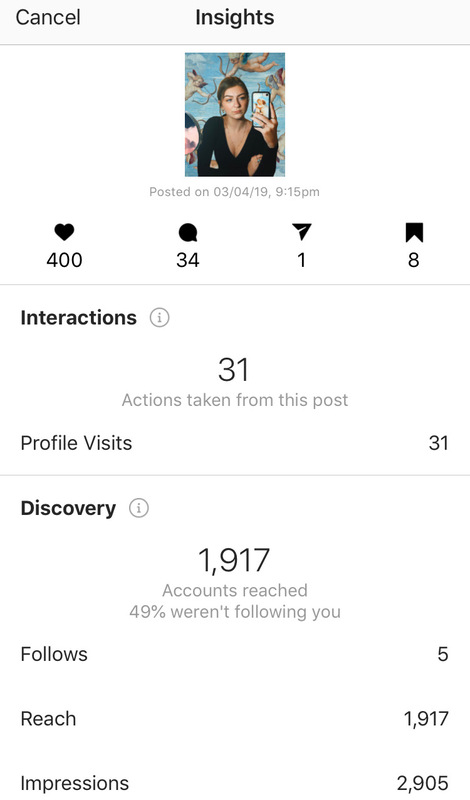 My favorite feature: If your profile is set to a “business profile,” Instagram allows you to view Insights on your posts - Follows, how many people it reached, likes, comments, saves, etc. This can be very helpful for businesses, photographers, bloggers, or people who are just interested! The screenshot above is my posts from the past year sorted by their level of engagement. As you can probably tell, images with people/yourself tend to get more engagement. This is a selfie I posted, edited in a popular/aesthetic way and I tagged the makeup, clothing, and phone case companies. This post was very successful because I shared my location and tagged the companies that are featured in the image. Also, the image is aesthetically pleasing and may interest other college students. 953 likes, 38 comments, 761 saves, 2,501 profile visits, and it reached 37,815 people. Instagram is one of my favorite social media platforms because it is easy to use, benefits me as a photographer, and gives me new places and brands to check out. My profile consists of places I’ve traveled, restaurants I’ve eaten at, what I wear, people I love, as well as promoting my art/photography. Overall, my profile is a positive space to document everything that I have enjoyed. I hope my content inspires people and help them find places and things they might like! Burgett, Gannon. 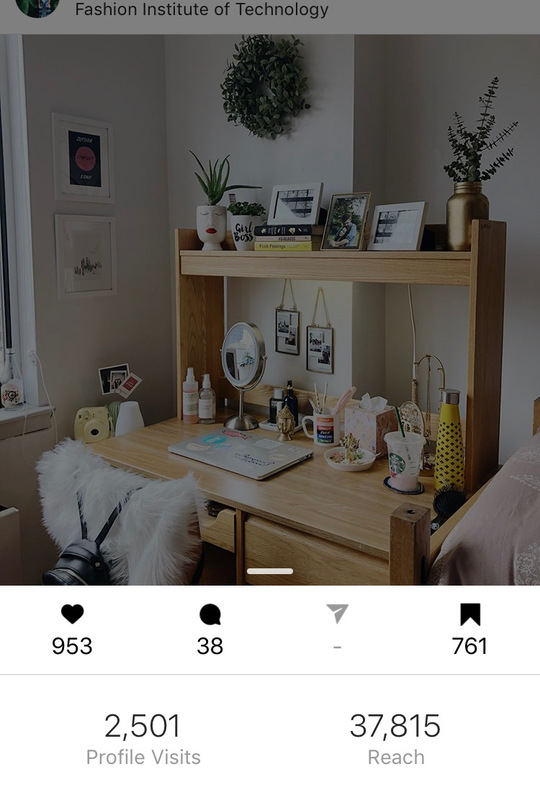 “How to Use Instagram.” Digital Trends, Digital Trends, 4 May 2018, www.digitaltrends.com/mobile/how-to-use-instagram/. Forsey, Caroline. “How to Use Instagram: A Beginner's Guide.” HubSpot Blog, HubSpot, 8 Nov. 2018, blog.hubspot.com/marketing/how-to-use-instagram. Thapliyal, Akshay. “Pros And Cons Of Instagram You Should Know.” TechUntold, TechUntold, 2 Jan. 2019, www.techuntold.com/instagram-pros-cons/.